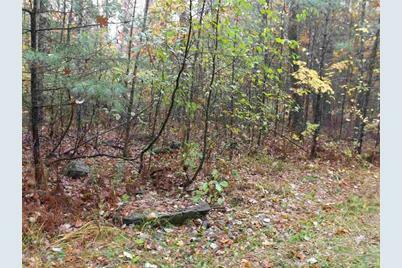 2 Plus acre lot in low tax Tuftonboro. Ideal location, close to town beaches and downtown Wolfeboro. Driving Directions: Route 109N, Bayview Drive on the right. 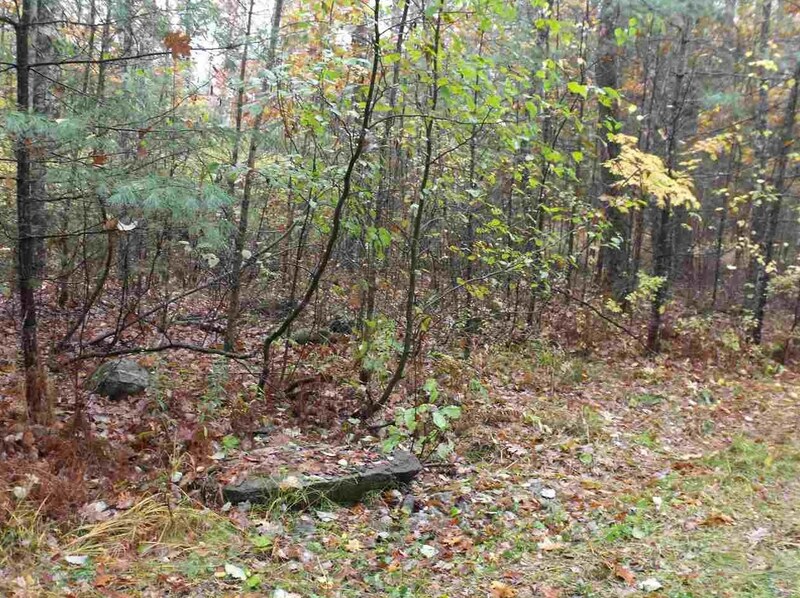 Listed by Lloyd & Day Real Estate, Inc.
Map 41-1-29 Bayview Drive #29, Tuftonboro, NH 03816 (MLS# 4605558) is a Lots/Land property with a lot size of 2.01 acres. Map 41-1-29 Bayview Drive #29 is currently listed for $55,000 and was received on October 22, 2016. Want to learn more about Map 41-1-29 Bayview Drive #29? 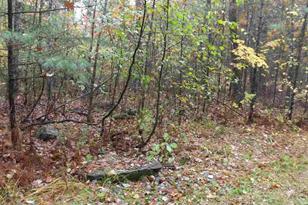 Do you have questions about finding other Lots/Land real estate for sale in Tuftonboro? You can browse all Tuftonboro real estate or contact a Coldwell Banker agent to request more information.